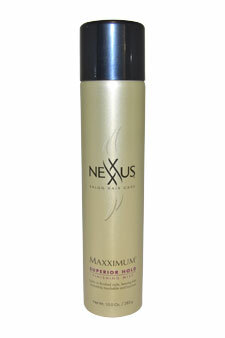 Nexxus maxximum super hold styling and finishing mist hair spray is the ultimate high-performance styling and finishing mist with incredible holding power. It is long lasting support. It is colour safe non ammonia formula. 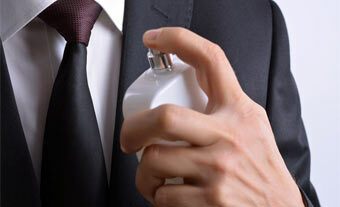 Its fast drying super fine mist. 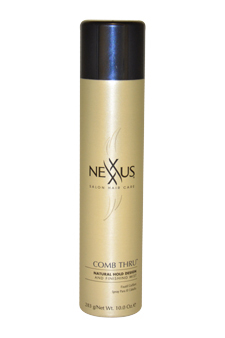 It gives hair a smooth natural feel with a healthy radiant shine. 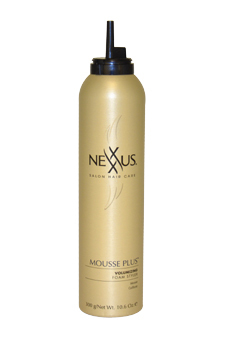 Fortified with Nexxuspheres - Advanced microsphere technology provides the gradual release of strengthening ceramides replenishing nutrients antioxidants and UV protectors giving hair sustained health pliability and radiance.